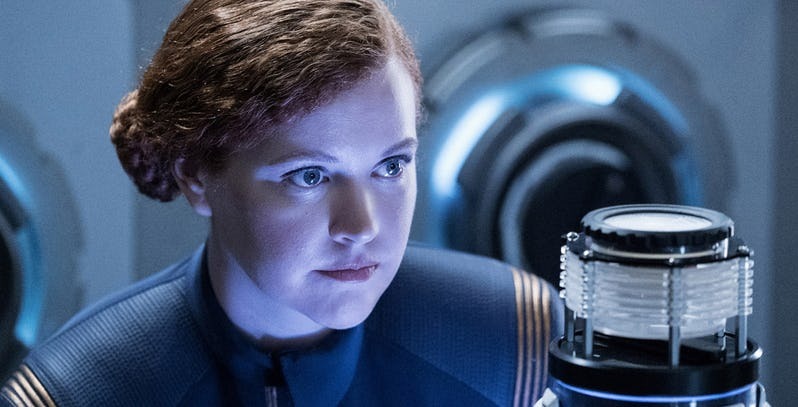 CBS recently announced that they'd be releasing four short films that would be tied in to their streaming series Star Trek: Discovery. Each is expected to run somewhere between 10-15 minutes and they'll all air before the second season hits. The first of the set is called 'Runaway' which is teased in the new trailer that was just released today. Check out the preview below and get ready for more Trek.